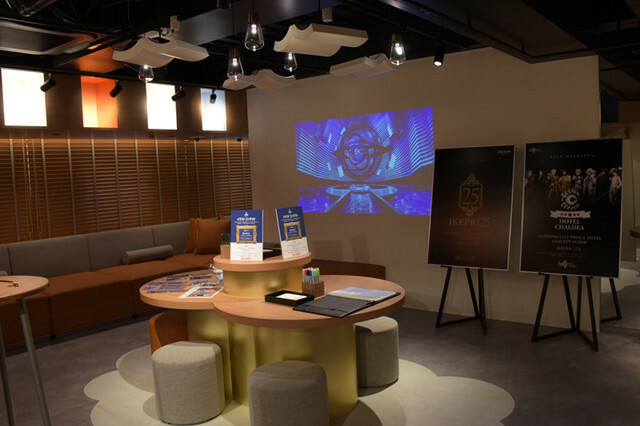 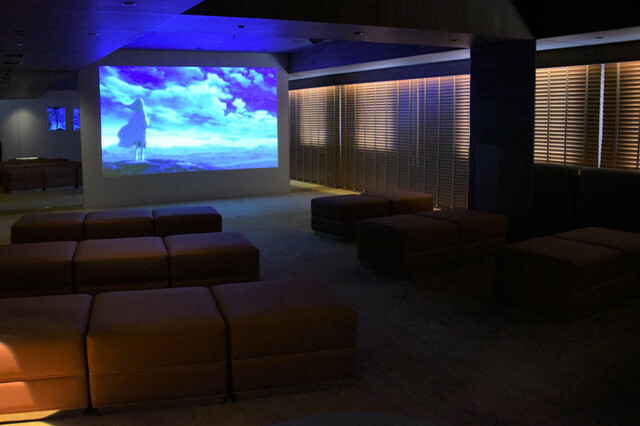 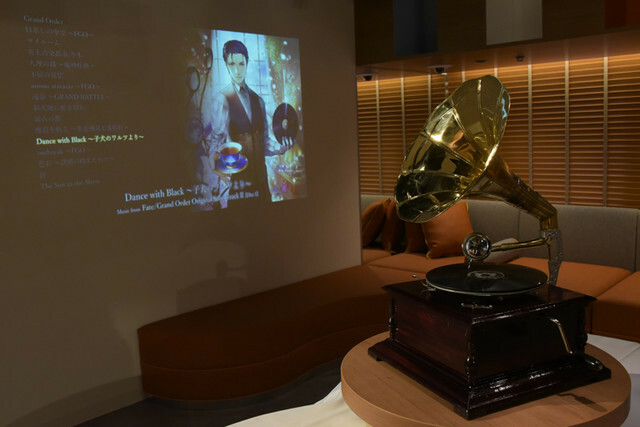 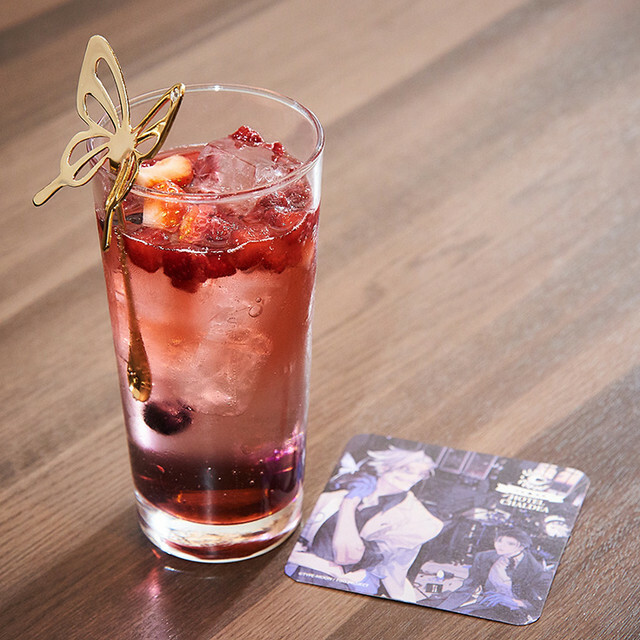 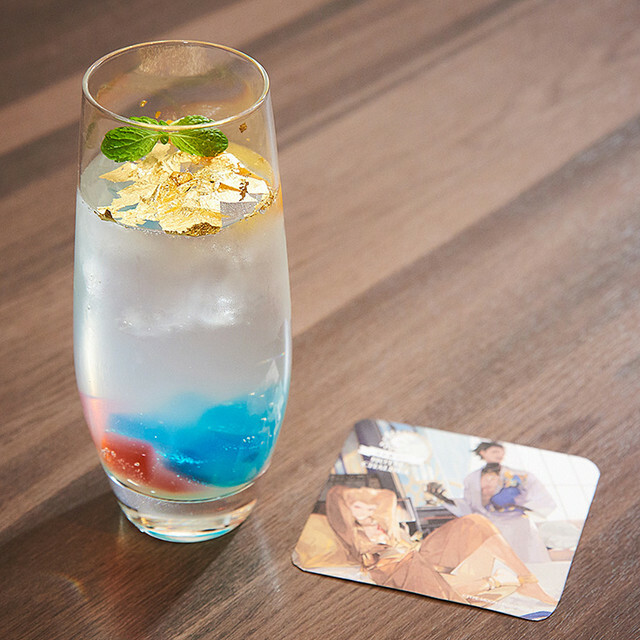 Not long ago, Ikebukuro's Prince Hotel announced the launch of IKEPRI25, a floor of their hotel devoted to concept and collaboration design. 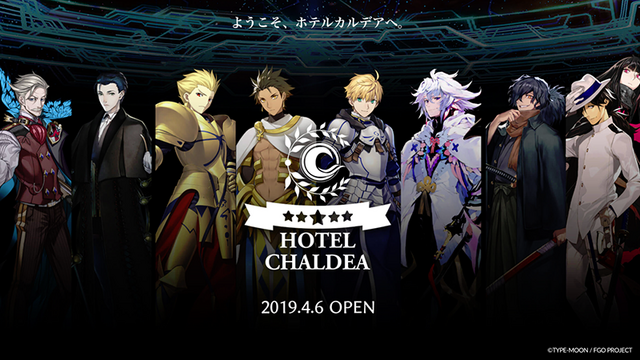 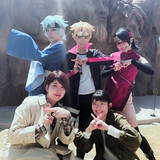 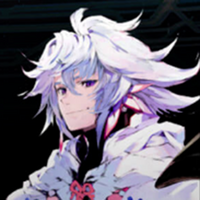 First on the list of collaborations is Fate/Grand Order, and now you can see the glory that is Hotel Chaldea. 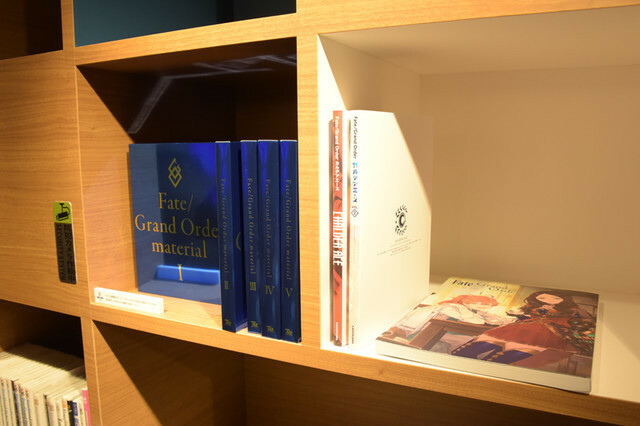 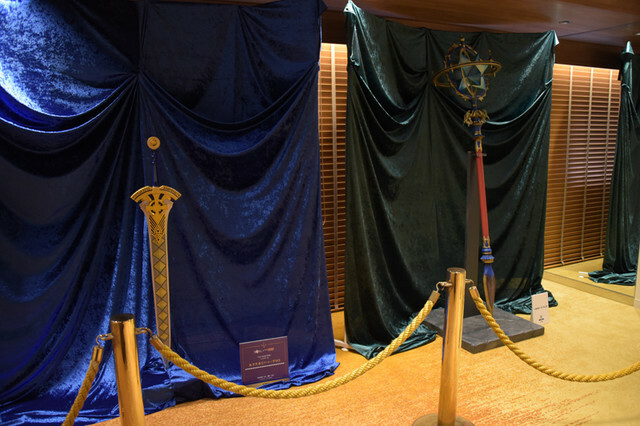 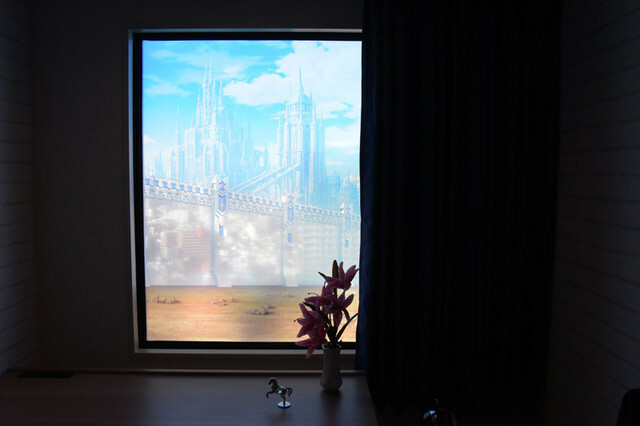 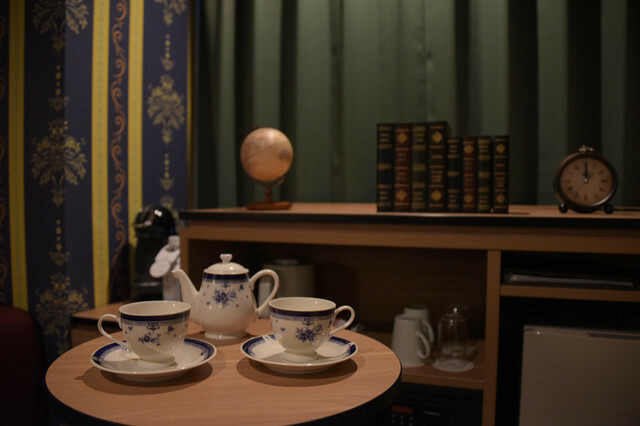 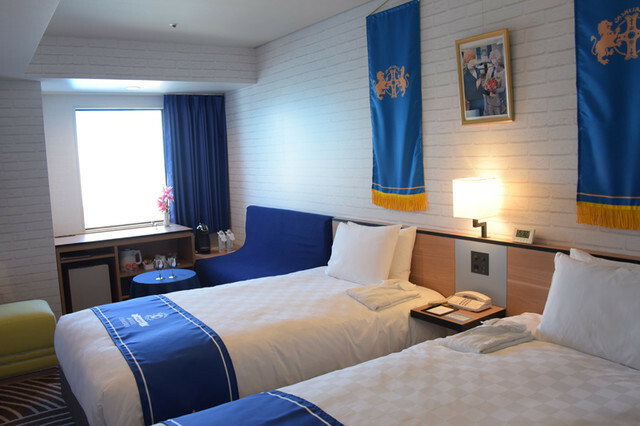 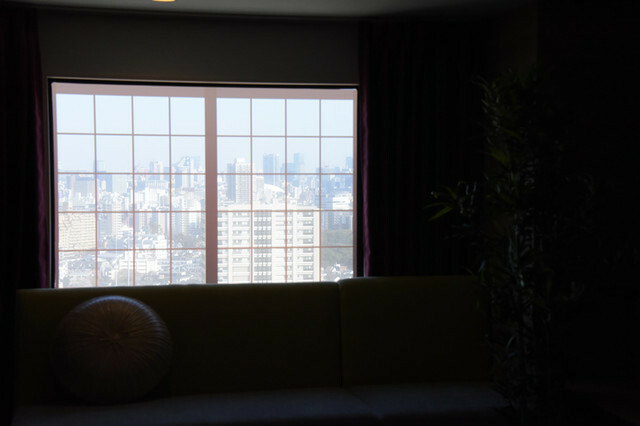 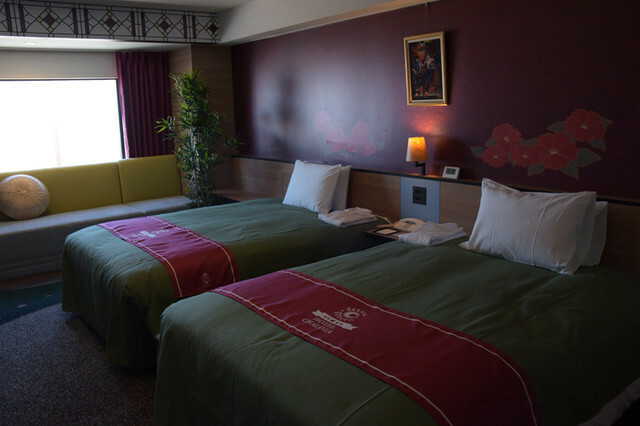 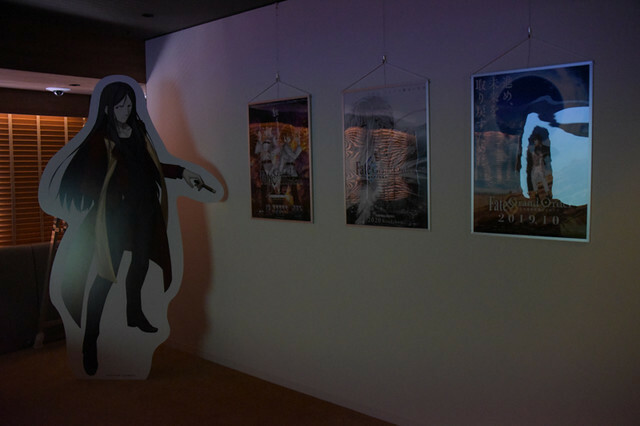 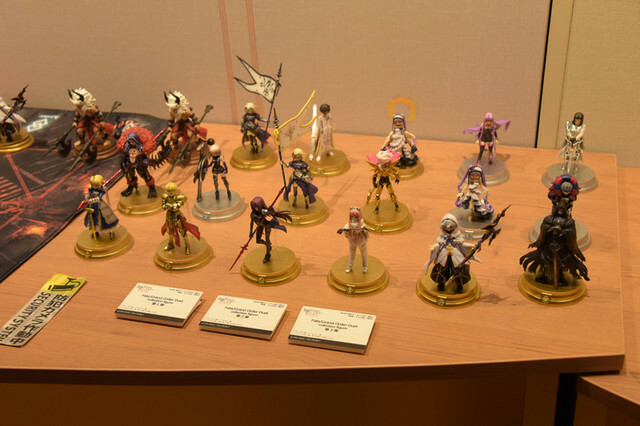 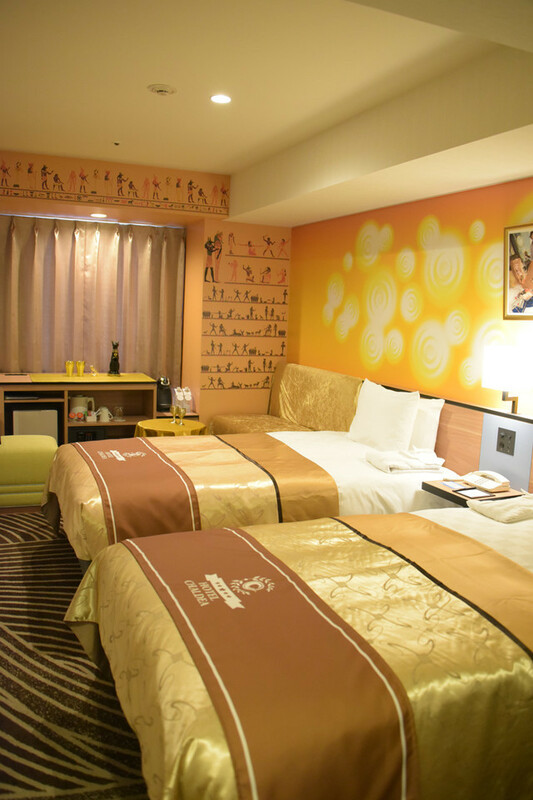 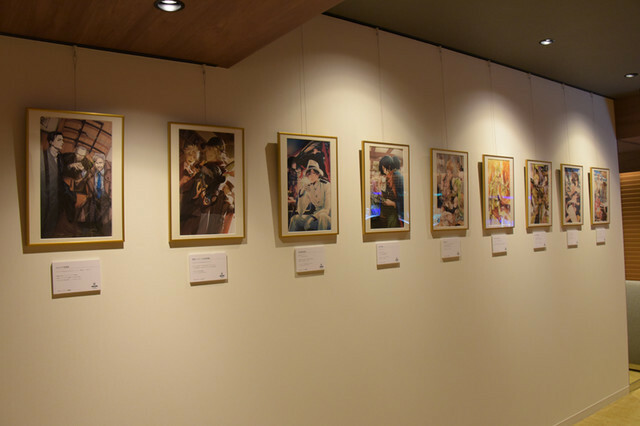 Hotel rooms are decorated along four themes, each related to two Servants from Fate/Grand Order. 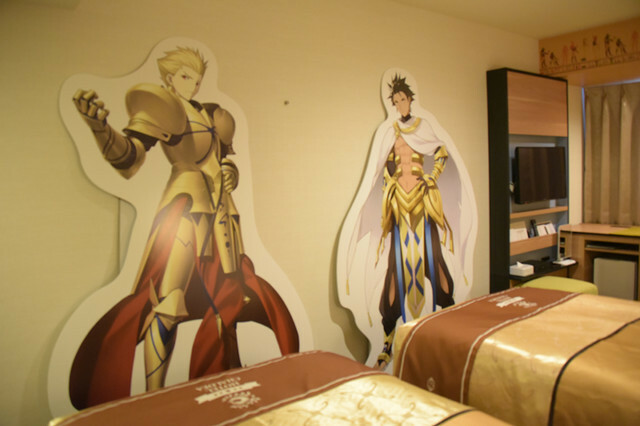 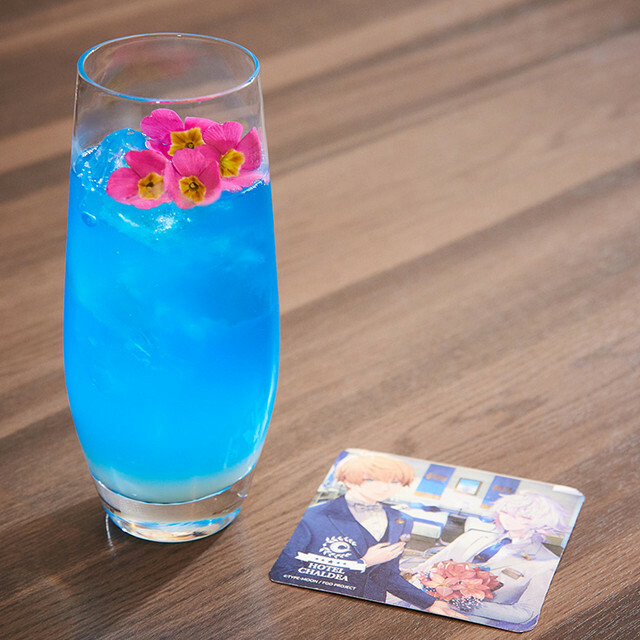 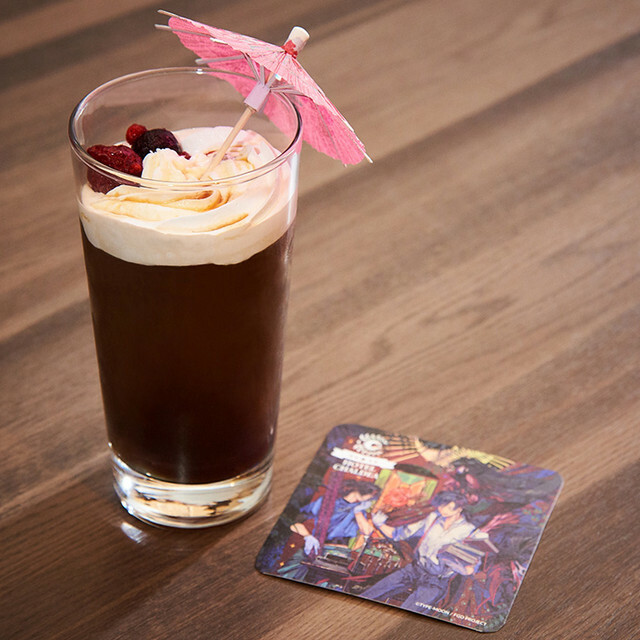 A stay in one of these rooms will grant you Hotel Chaldea slippers, keychain, and towel, as well as a postcard and luggage tag featuring unique art created for the room, plus a complimentary drink based on the suite's duo. 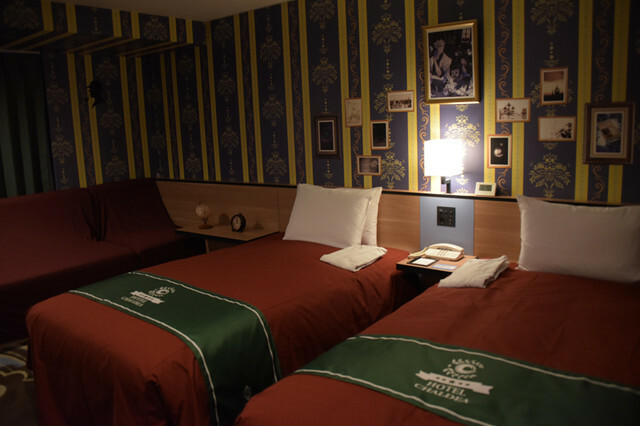 Reservations are by lottery only, and the first lucky tenants have been alerted. 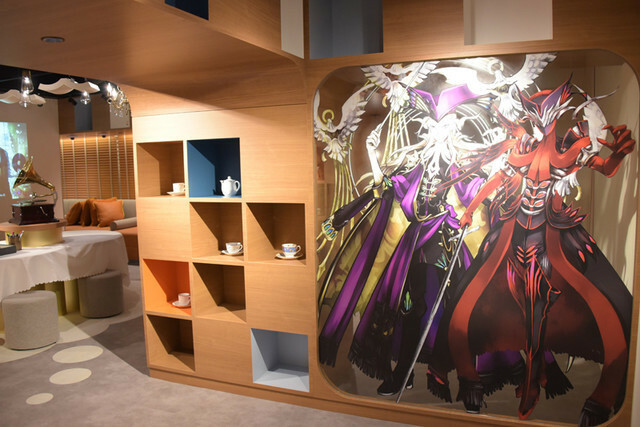 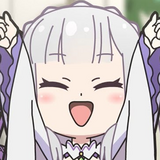 Hotel Chaldea will be operational until this July, at which point IKEPRI25 will presumably move on to its next concept.